Keeping the attic moisture levels as low as possible is an important part of your roof’s upkeep and can prevent bigger roofing-related problems from happening. 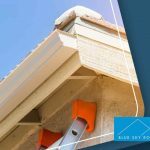 Roof replacement expert Blue Sky Roofing shares important reasons why keeping your attic dry is a good practice, especially after a storm has hit your area. Prevent Mold Growth — Trapped heat and moisture can turn an attic into an optimable environment for mold growth. Mold in your indoor living space can trigger health problems such as allergies, respiratory problems and eye and skin irritation. Should you notice mold and mildew growing in the attic, consult a roofing professional on how to address this. 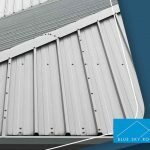 The roofing structure will have to be inspected for ventilation issues, particularly anything that may be blocking the intake and exhaust vents. 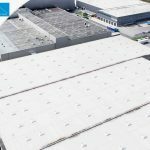 Major issues such as improper roof design will require changes to the roofing structure. Maintain Roofing Structure Integrity — Most parts of the roofing structure, including the rafters and decking, are made of wood. 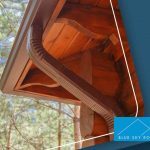 Trapped heat and moisture in the attic can weaken these wood components, compromise the structural integrity of the roof and ultimately lead to unplanned roof installation. Prevent Damage to the Insulation — Attic insulation materials such as blown-in and expanding foam form clumps when it absorbs moisture. Excessive moisture can leave holes on the insulation layer, defeating its purpose. Depending on the type of insulation, the fix could be as simple as reapplying spot insulation. Others may require a complete reinstallation. Avoid Risk of Injury — In extreme cases, moisture in the attic can spread to your home’s living areas. In addition to the unwanted increase in indoor humidity, the excess moisture can form droplets in areas where you least expect it. A moist floor tile is not easy to spot and slippery enough to cause accidents. Fortunately, these issues can be fixed by addressing attic ventilation issues. 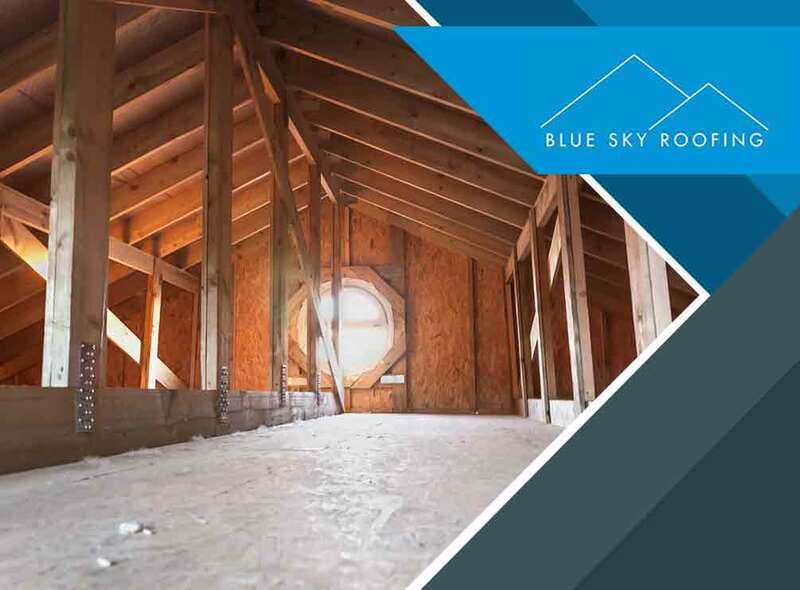 To learn more about how roofing companies like ours can help keep your attic dry, call Blue Sky Roofing today at (405) 437-2166. You can also fill out our contact form to schedule a free, no-obligation quote. We serve Oklahoma City and surrounding areas. 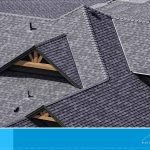 Granule Loss: Should You Replace Your Asphalt Shingle Roof?